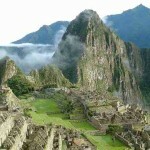 Peru, a country in the South America, boasts of one of the most beautiful collections of archeological sites on earth. 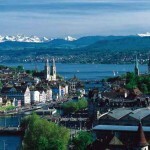 It is a country with the wealth and diversity not found anywhere in the world. 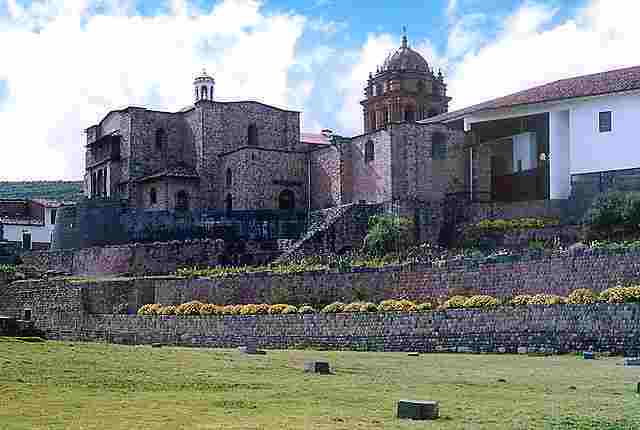 Its natural resources, colonial architecture, gastronomy along with the hub of the Inca’s empire and archaeological patrimony of pre-Columbian make it a paradise for tourists of all ages and interests. 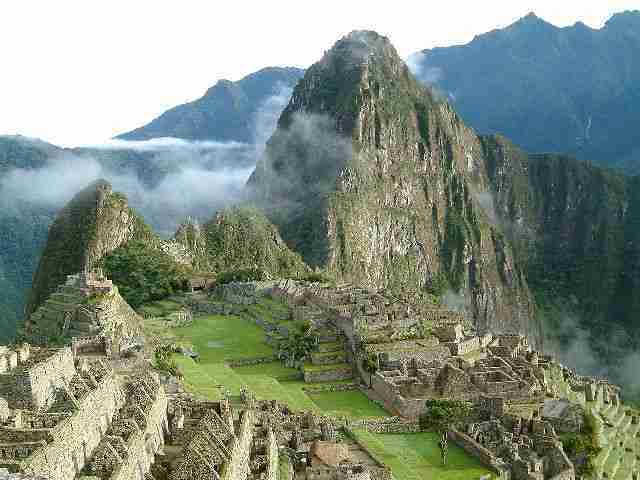 Here are the top 10 tourist attractions in Peru. The Huayna Picchu is a towering mountain located at the back of the actual site of the famous Machu Picchu. The mountain looks a bit menacing and impossible to climb from a distance. But with the right tools and a fit body, the climb can be very strenuous but certainly possible. Of course one of the most common reasons why many people climb the Huayna Picchu is to get to Machu Picchu. The climb is very interesting and adventurous as it gives one the chance to see the beauty of Machu Picchu from one of the best angles. Additionally, climbers love going through the tunnel that was carved in rocks. 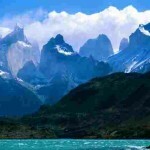 So, we start our list of top tourist attractions in Peru with this towering mountain. The Paracas National Reserve can be found along the Pacific Coast and it is a very good example of a Subtropical coastal desert. It is Peru’s highly protected coastal marine system and is one of the world’s most biologically prolific marine areas. 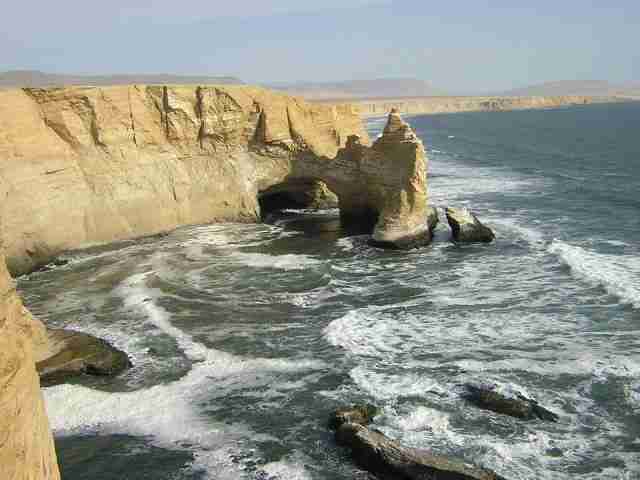 Paracas is actually a small town located in the Province of Pisco and is 260 kilometers from the south of Lima, Peru. This wildlife reserve is a desert formed by the effects caused by the flowing of the cold water from the Humbolt Current. The Paracas National Reserve has almost one hundred archeological sites from the indigenous people of Paracas. 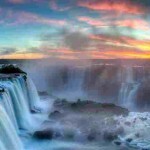 So, very easily it makes this list of top tourist attractions in Peru. The Huaca Pucllana or simply Pucllana is known to many tourists for the Adobe Pyramid and clay structure. It was built in 500 AD and is very popular for being one of most important monuments in Lima from the ancient times. One of the reasons why this is considered as one of the top tourist attractions in Peru is its ideal location right in the center of the Miraflores District. 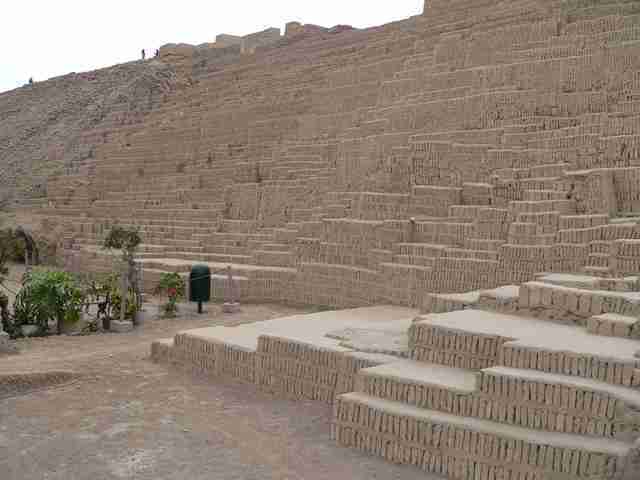 Since 19th century, the popular structures of Huaca Pucllana had been studied and described by explorers and travelers. Official investigations though started only in the 20th century when the top part of the Adobe Pyramid was ultimately exposed. 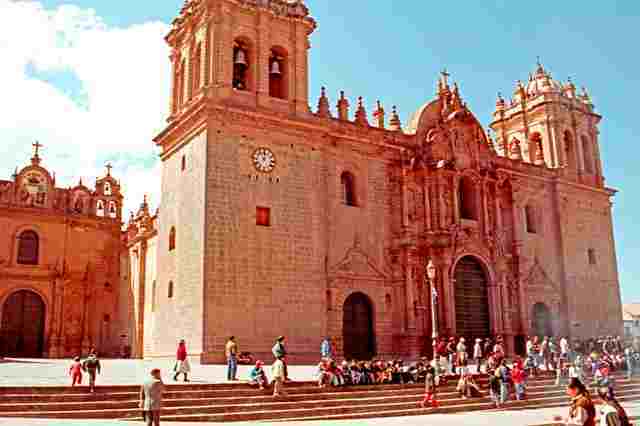 The Cusco Cathedral can be found in Plaza de Armas and it was built in Baroque style. The construction of the cathedral started in 1550 with the use of looted atones from the site of the Sacsayhuaman fortress. It was a century later when it was finally completed and it became very popular as one of Americas grandest Spanish colonial cathedrals. One of the most popular attractions within this attraction is the Las Supper painting done by Marcos Zapata. What makes this painting unique is that it has a guinea pig (cuy) as the main dish. But of course, nothing can be more fascinating and awesome than the solid-silver altar and the Maria Angola bell. Thus, the Cusco Cathedral is one of the must-visit tourist attractions in Peru. Cuzco is a popular location in Peru and one of the reasons why that is so is Qurikancha; one of the Inca empire’s richest temples. 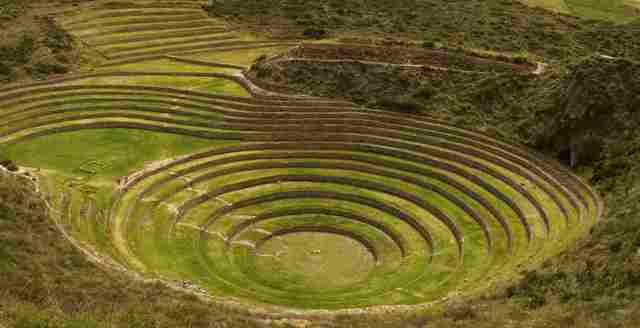 During the ancient times of the Inca civilization, Qurikancha was covered literally with gold. 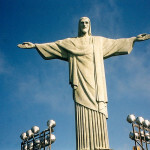 Its walls were perfectly lined with 700 pieces of solid-gold sheets, each sheet weighing around 2kg. Additionally, the temples used to be adorned with life-sized silver and gold corn replicas, which were planted ceremonially during agricultural rituals. Other treasures that used to be displayed in this wonderful temple include solid-gold pieces of babies, llamas and altars, there was also a gold sun replica, which sadly, was lost. 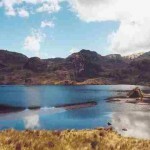 Qurikancha is thus one of the most visited tourist attractions in Peru. The Larco Museum can be found in an 18th-century viceroy mansion and it is very popular because of its ceramics displays. It was Rafael Larco Hoyle who found the museum in 1926. 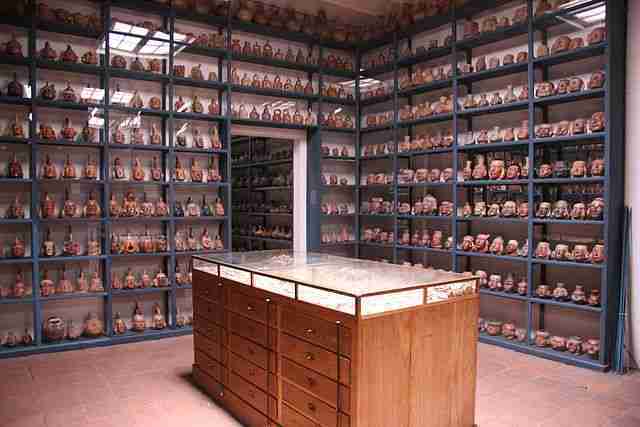 Hoyle was a dedicated cataloguer and collector and is believed to have over 50 thousand pots in his collection. The ceramic works showcased in the museum came from different ancient cultures like the Inca, Cupisnique, Chancay, Chimú and Nazca. Some of the highlights though include the Moche portrait vessel collection and the Wari weaving. Additionally, visitors are usually lured to revisit because of the pre-Columbian erotica collection illustrating every kind of sexual activity with amusing explicitness. For history lovers, the Larco Museum is surely one of the must-visit tourist attractions in Peru. The Plaza Mayor, also known as the Plaza de Armas of Lima (until 1990), can be found at the Historic Centre of Lima and it is surrounded by other significant structures like the Cathedral of Lima, Palace of the Union, Municipal Palace (Palacio Municipal) , Government Palace (Palacio de Gobierno or the presidential residence) and the Archbishop’s Palace of Lima. This is considered as Lima’s oldest public place and was actually where the city really started. During colonial Lima, the location (Main Square) was the city’s economic centre. Today, many visitors come here to enjoy all the beautiful structures of ancient Lima. 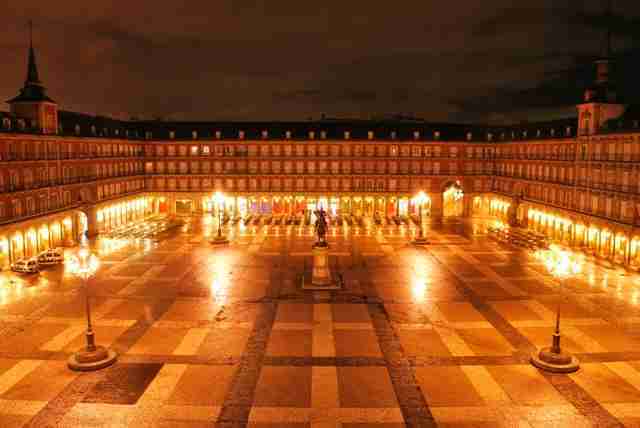 So, the Plaza Mayor is surely one of the most visited tourist attractions in Peru. 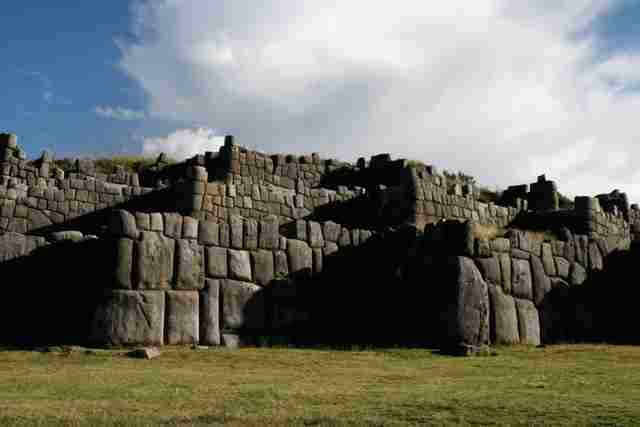 Sacsayhuamán, also popularly known as Sacsahuaman, is a walled complex that can be found next to the old city of Cusco. 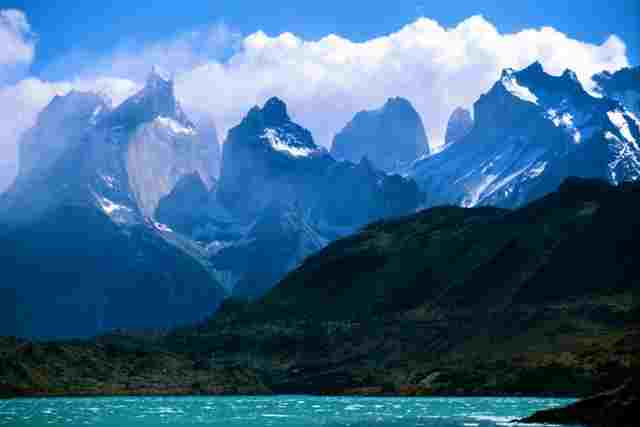 At altitude of 3,701 meter, this site was recognized by UNESCO as a World Heritage Site in 1983. 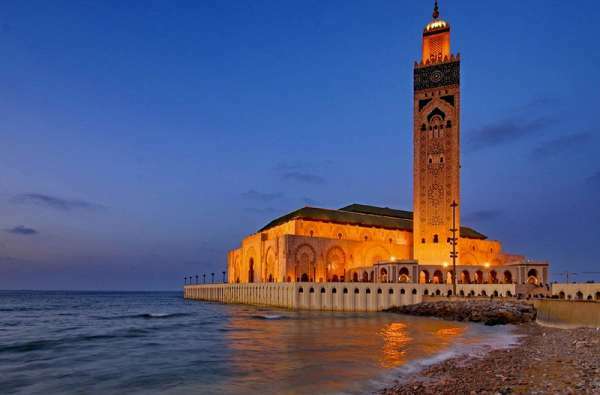 This archeological site covers a huge area of more than three thousand hectares and it houses over two hundred archeological sites. What makes this site really popular is that its walls are true and amazing works of art. As many people have discovered, the stones are fitted so perfectly that there can be no steel of blade of grass that can slide between. Simply put, no other walls can compete with that, making Sacsayhuamán one of the most stunningly attractive tourist attractions in Peru. The Sacred Valley is one of the most visited tourist attractions in Peru because it has long been home to some of the most beautiful colonial towns in the country. Today, it is a popular destination because of its main attractions like the Ollantaytambo and the Pisca Inca citadels, as well as the markets. It wouldn’t be hard to get to this location as there are several Cuzco travel agencies that offer Sacred Valley guided tours. If you really want to get amazed by this valley, you may need to make sure that you have at least a day to spare. There is no doubt that Machu Picchu gets the top spot in any list of tourist attractions in Peru because it is one of the new 7 wonders of the world. 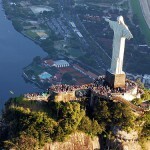 It is so popular that many tourists from all over the world have always been coveted to see it. This Inca city is never out of any Peru holiday itineraries. 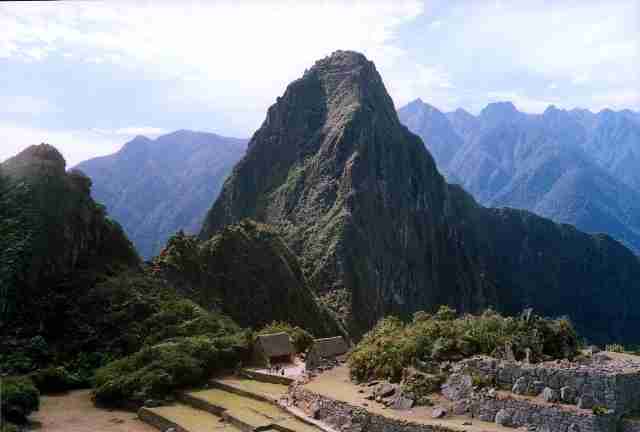 Machu Picchu is actually the most popular tourist attraction in the continent. 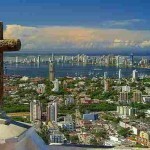 It is an awe-inspiring city of the old that was long forgotten and even was hidden from the Spanish colonizers. 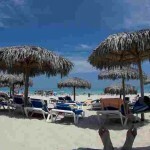 It was in the early part of the 20th century when the site was rediscovered. The magic and the mystery of the place is probably the best reason why it is the most popular tourist attractions in Peru. 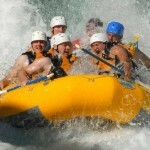 Some Perfect Ideas for an Adventurous Family Holiday!